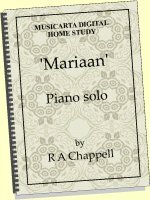 The underlying musical structures of a piece of music are always simpler than the actual music. 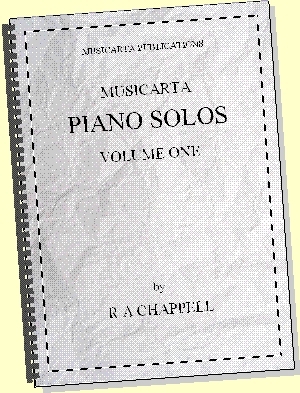 The piece’s musical form and possible variations and developments of it. 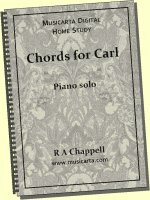 Standard chord sequences such as the circle of fifths. Many ways of indicating underlying structures are presented in the Pyramids Variations volume. The more ways you use to look at these structures, the better your understanding of them and the better your chances of playing the piece with confidence and enjoyment. Also, a reliable knowledge of underlying structures (plus the techniques for bringing them to life in performance modelled in the present volume) is essential for improvising, at any level. From the point of view of building musicality generally, re-building the your Pyramids performance from its simplest elements every practice session pays dividends. Any Pyramids student should know the steps of the build-up by heart. This list gives only the audio performances - the MMYT Build-up playlist brings the videos together. Use either list as a revision prompt, to see if you can play the versions from memory. 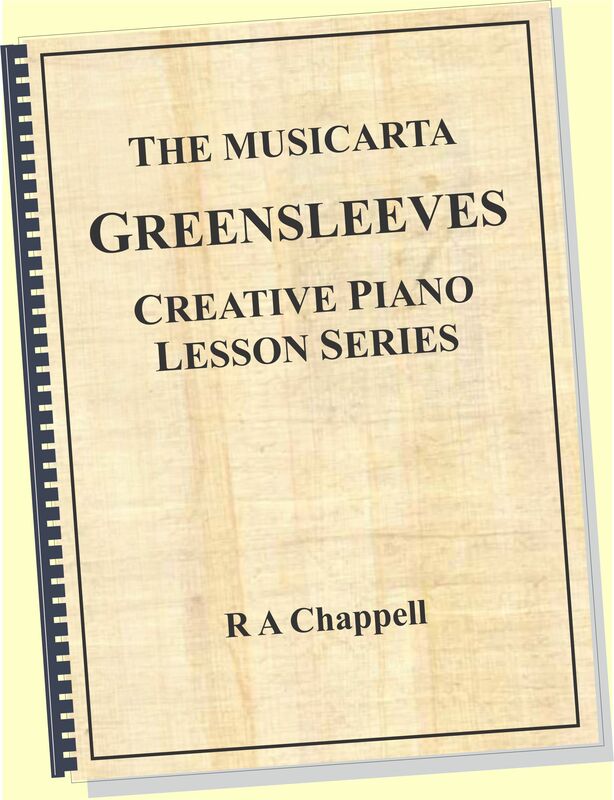 In Lesson One, you play the sixteen-bar Pyramids chord sequence in the BMP. In Lesson Two, you start turning your basic chord texture into music with the ‘left-hand-over patterns'. 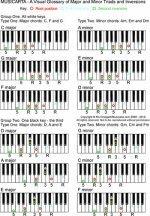 In Lesson Three, you add easy-to-find chord-tone melody notes. In Lesson Four, you stretch Pyramids out into a four-chord version. In Lesson Five, you develop the melody with some in-between notes. In Lesson Six, we learn some new material for a ‘B section’, bringing Pyramids up to 32-bars in length. In Lesson Seven, we stretch the new 'B section' material out to four-chord dimensions. 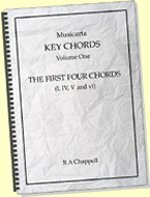 In Lesson Eight, you simply add a chords-only introduction (straight out of Lesson Four) to get the Concert Performance. A complete build-up to the Concert Performance might consist of the following elements. The actual performances are given in brackets. This is a comprehensive list for demonstration purposes only. As teachers become aware of pupils’ strengths and weaknesses, this list will be slimmed down and more accurately targeted. Teachers will also find it useful to address memorisation throughout, using the material and techniques in the Supplementary Material memorisation module. Teachers who are familiar with the Pyramids material will not find it difficult to devise similar build-ups for the variations in Part Three. Build-ups can also form the basis of ‘medley’ performances of the Pyramids Variations. 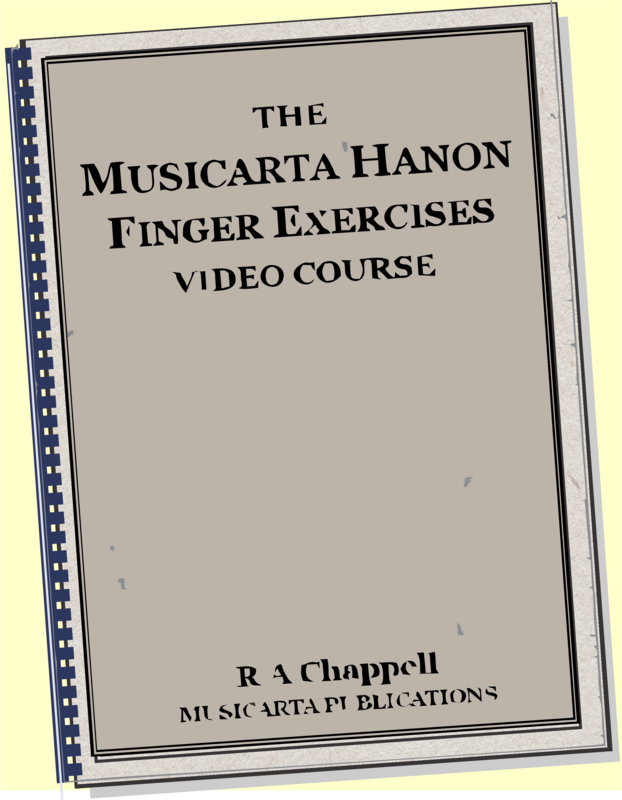 See the MisterMusicarta YouTube Segue Performance video and the association Variations web page.